Zytenz Research Institute Male Enhancement Review: Is it the real deal? Home / Zytenz Research Institute Male Enhancement Review: Is it the real deal? The Zytenz Research Institute asserts that their formula contains clinically proven ingredients. They say it enhances erection frequency; boosts the quality; and incites the libido. They also claim that this product supports sperm health; increases motility; and improves count. The distributor further insists that it amplifies sexual performance; spurs desire; and decreases recovery time. Oat Straw, labeled as Avena Sativa in this formula, is known for its hormone regulating abilities. 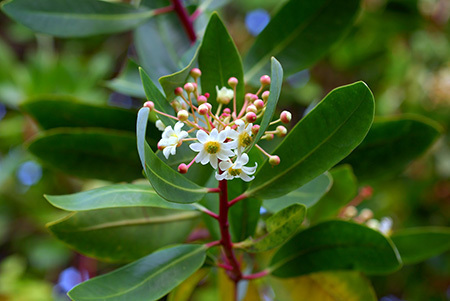 It enhances production of certain luteinizing hormones which includes testosterone. 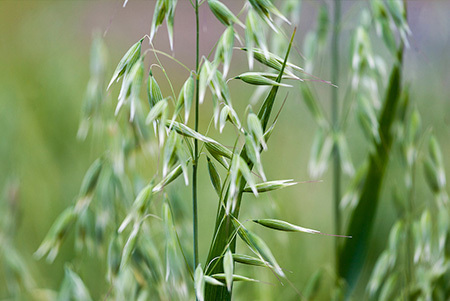 Oat Straw has been used in holistic medicine for numerous years. Two main reasons are that it assists in heightening sensitivity in the genital area and kicks the libido into high gear. The package tells guys to consume three gel-caps per night or just before physical activity. This distributor provides a 90-day refund policy. There are positive customer testimonials for this supplement. Multi-purchases get a free gift. The official site has a live chat tool. The individual components in this formula have been scientifically verified. Most all of the customer reviews are published on the company page. Individuals must use one whole bottle before asking for a refunds. Users also must contact the distributor before shipping returns. The post market supplement has not been scientifically confirmed. A 30-day supply of this supplement can be ordered from the company webpage for $40. A 60-day supply runs $75 and the 90-day supply costs $100. This is not a wise purchase decision because the only place where user testimonials are found is the company webpage and they have to obtain approval for refunds.